With a distinctive style and class seldom seen anywhere in the world of business centres, this exceptional new serviced office property is the perfect place for your business, with all the flexibility you will require and no long term lease necessary. As a vibrant, boutique business, we pride ourselves on attention to detail and impeccable service to allow your business to operate as efficiently as possible, within a professional, relaxed and stylish environment. 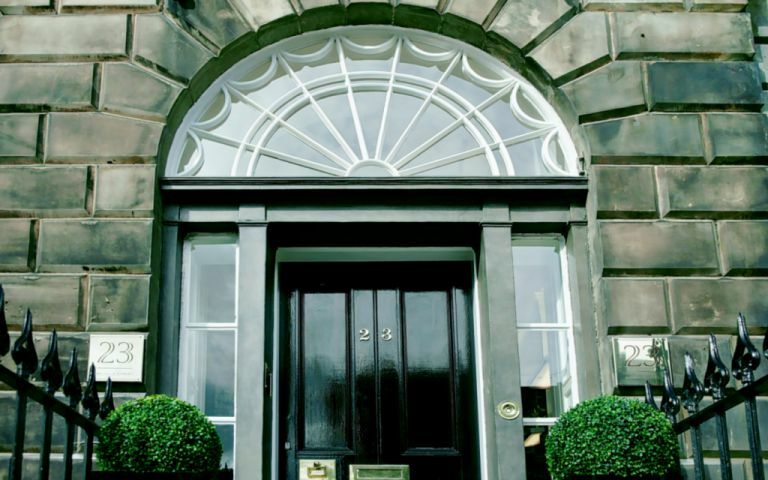 Situated on a classic New Town street, our prestigious address in the heart of Edinburghs West End, these serviced offices are close to historic landmarks such as The Caledonian Hotel, Princes Street Gardens and Charlotte Square. We are also minutes walk from Princes Street, Lothian Road and Haymarket Railway Station.